Our system allows you to mount 3 backgrounds in a manner that allows rapid interchangability. It is simple to put together and easy to use. 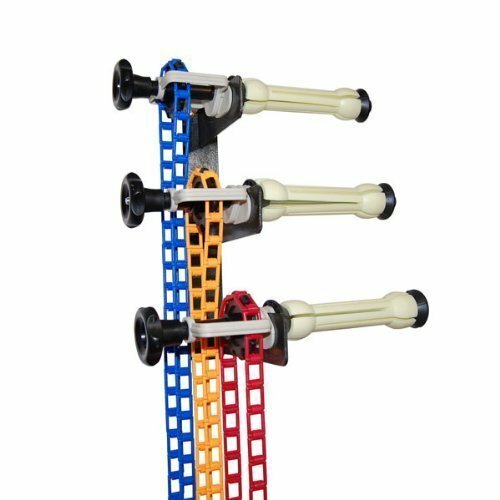 Counter-balanced chain and gear assembly makes raising and lowering your backgrounds quick and easy. You supply 2-inch inner diameter metal or pvc pipe for mounting backgrounds. 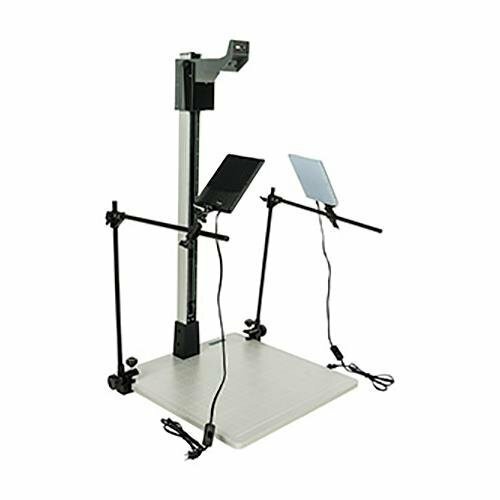 The new Smith-Victor 42" Pro-Duty Copy Stand Kit provides a complete professional system for creating precise reproductions of photographs, artwork and other objects. The sturdy baseboard features a non-reflective 18 percent gray matte finish that measures 23.5 x 23.5-inches which is ideal for originals of up to 16 x 20-inches. A grid is also printed on the baseboard to ensure accurate placement of the originals every time. 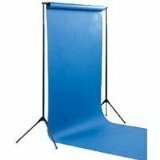 The column is constructed of heavy duty extruded aluminum and is designed to be low-vibration which is critical for the sharpest images possible. The column also features a height scale printed on the anodized aluminum. The copy stand has a unique carriage system - no cranks or tightening of knobs needed. Simply squeeze the lever and the carriage can be slid up or down smoothly and quickly. Release the lever and the carriage will stop and lock at the desired, securing the camera for use. The carriage has a standard 1/4 20 mount to accept any camera and lens combination up to 8 pounds. For the perfect illumination of the original, the kit includes two fully adjustable mounting arms and two compact flat panel LED lights. The LED lights provide high output, smooth and even illumination across the baseboard and with a CRI of 95, they ensure that the color rendition of the copies will be accurate to the originals. The LED panel lights also are energy efficient and low heat so delicate originals are safe from heat damage caused by traditional incandescent lights. 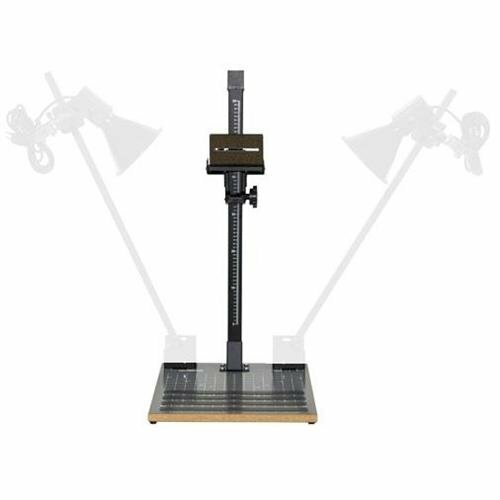 The new Smith-Victor 42" Pro-Duty Copy Stand Kit is the ideal kit for professional quality results from a simple yet heavy duty system. Suitable for any stores, families, stages, studios, broadcasting and TV stations ,etc. Can use for hand-lettering, calligraphy videos, content creators recording, illustration work, miniature painting videos,tasty video, paper crafting, drawing and sketching downward, and many periscope working video recording. Perfect for taking macro shots with digital cameras. Holds your camera steady for shooting small objects, like coins or for copying artworks. compact cameras & DSLR or for copying artwork. 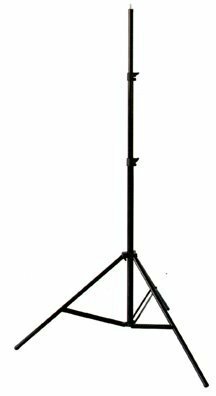 Includes two daylight 5600K 16W LED lights with adjustable brackets, Perfect for taking macro shots with digital cameras. Supports cameras of up to 10 lbs. 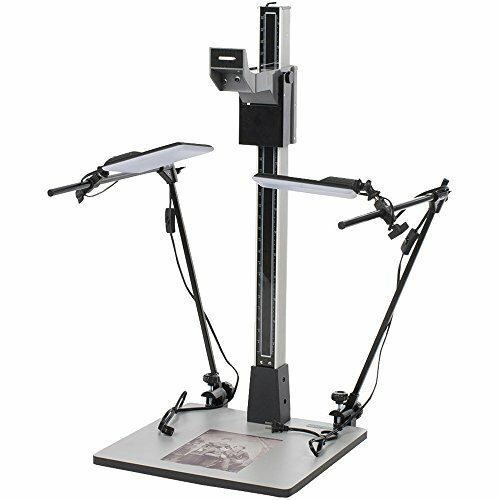 The PROMASTER SystemPRO Copy Stand is the perfect tool for photographing old photos, books and many other small objects. 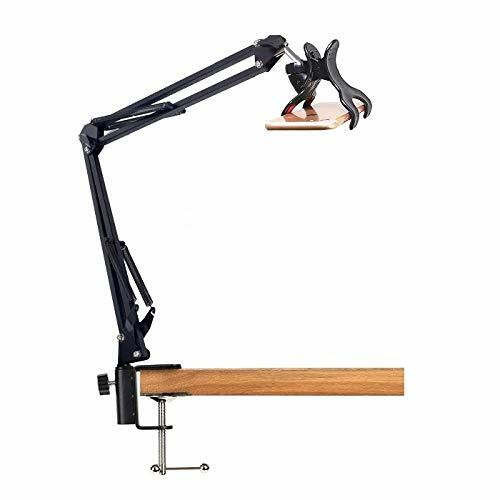 The quick release plate and geared height adjustment make this stand easy to use. Includes 2 lights with adjustable brackets, Perfect for taking macro shots with digital cameras. Supports cameras of up to 10 lbs. Bulbs are not included. 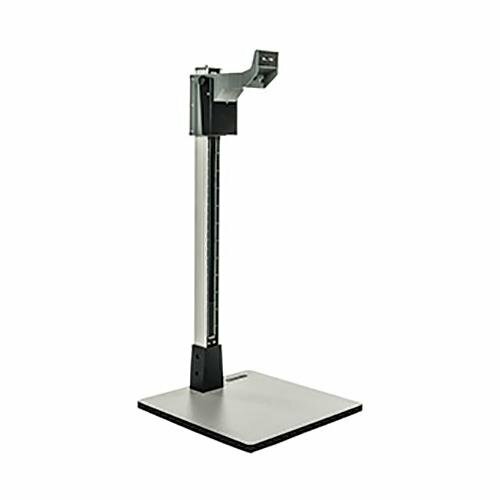 The new Smith-Victor 36" Pro-Duty Copy Stand provides a professional system for creating precise reproductions of photographs, artwork and other objects. The sturdy baseboard features a non-reflective 18 percent gray matte finish that measures 17 5/8 x 17 5/8-inches which allows for originals of up to 11 x 14-inches. The column is constructed of heavy duty extruded aluminum and is designed to be low-vibration which is critical for the sharpest images possible. The column also features a height scale printed on the anodized aluminum. Carriage System The copy stand has a unique carriage system - no cranks or tightening of knobs needed. Simply squeeze the lever and the carriage can be slid up or down smoothly and quickly. Release the lever and the carriage will stop and lock at the desired level, securing the camera for use. The carriage has a standard 1/4 20 mount to accept any camera and lens combination up to 8 lbs. 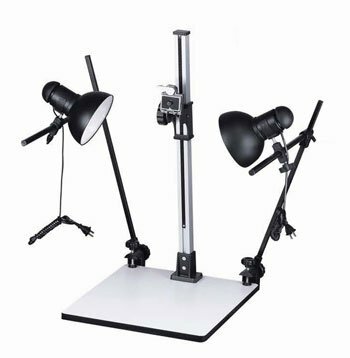 The new Smith-Victor 36" Pro-Duty Copy Stand Kit provides a complete professional system for creating precise reproductions of photographs, artwork and other objects. The sturdy baseboard features a non-reflective 18% gray matte finish that measures 17 5/8"x17 5/8" which allows for originals of up to 11x14. The column is constructed of heavy duty extruded aluminum and is designed to be low-vibration which is critical for the sharpest images possible. The column also features a height scale printed on the anodized aluminum. 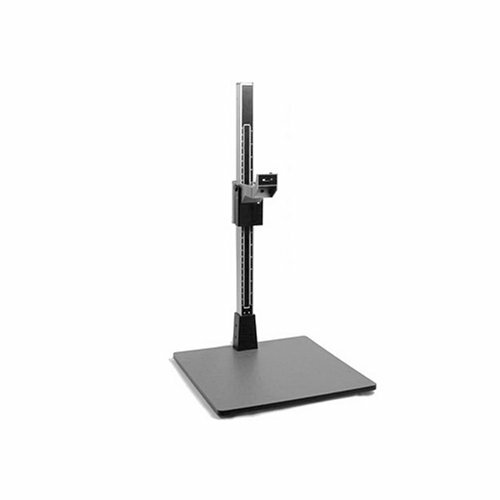 The RS-CS1070 Copy Stand - This is a copy stand only with baseboard and column. It can support up to a medium format camera and is good for general slide copying. Two optional copy lights with adjustable arms can attach to the baseboard. 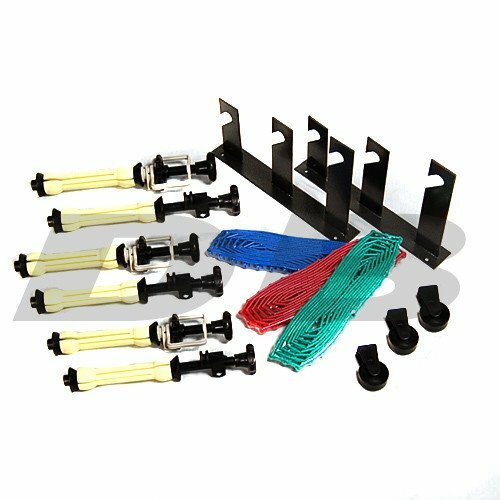 This system can also be used with optional AC slave flashes. The optional bulbs use a maximum 75 watt lamp. Supports cameras of up to 4 lbs. Bulbs are not included. 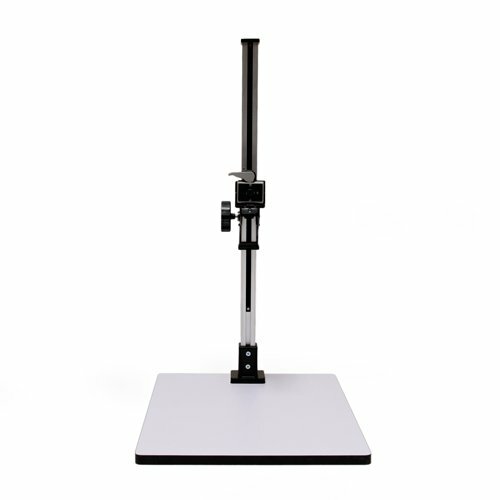 The CS-14 Copy Stand offers reliable Beseler performance, an 18% gray baseboard with grid and magnetic copy hold-down bars, and a unique, adjustable camera platform that facilitates the precise alignment of the optical axis of the camera over the exact center of the baseboard. Copy positioning is aided by multiple positioning grids, format patterns and reference scales on the baseboard. The camera moves on a single, straight vertical column, aided by a constant force, counterbalanced elevation system. The turn of a knob locks the camera in position at the desired height. The column is anchored to the 16 x 19"baseboard at four points and accepts any camera up to 5 lbs. Maximum recommended copy size is 14 x 14"
Beseler Column - Baseboard (16 x 19") - Beseler 1 year Warranty - Note: This Item Does Not include any Lights. Camera platform moves on a single straight vertical column, aided by a constant force, counter-balanced elevation system. At the desired elevation, the turn of a knob locks the camera securely in position. The column is anchored to the 16"x19" baseboard at four points and is suitable for cameras weighing up to five pounds. Maximum recommended copy size is 14"x14".Two copy light arms. Full range of adjustments for optimum lighting control. 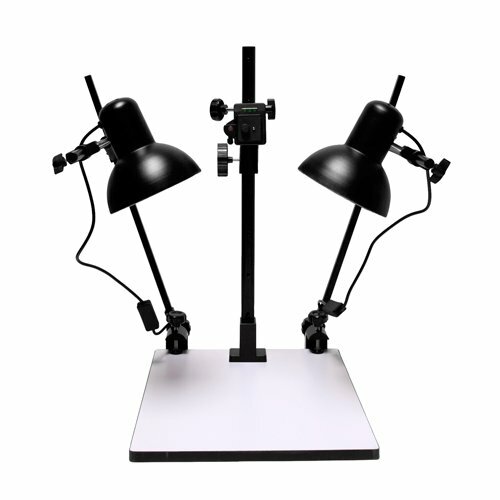 For use with CS-14, CS-20 and CS-21.The CL-600 copy lights pro-vide economical and convenient, ready to use tungsten illumination for all copy work needs. Adapts to universal 3 /8 " mounting stud found on copy light arms. Can be used with standard or reflector lamps up to 600 watts. Consists of two Copy Lights.Anodized aluminum 5" reflector with 60 coverage. Single pack. 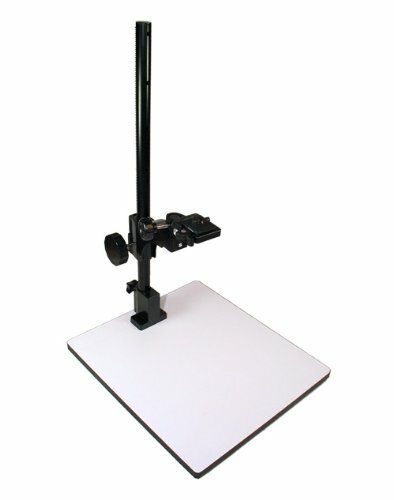 Economy background stand is ideal for the student or part time photographer. Holds 53 or 107 widetone seamless. Vibration-resistant manually adjustable aluminum Column. Kaiser 60 in/1.5 m Column with weight compensation Wide, extremely vibration-resistant aluminum column. Matte black anodized surface with inch/cm scales. 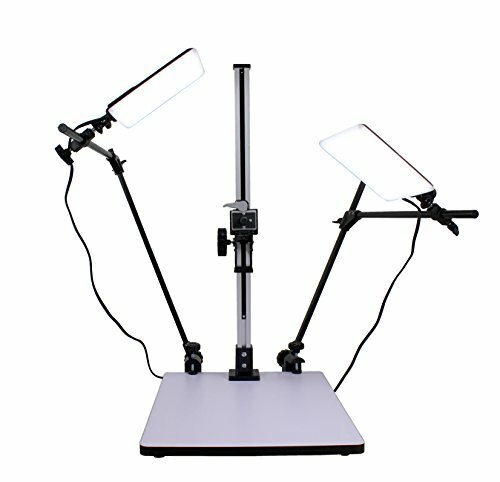 With mount and fastening mechanism for camera arms and for lower part enlarger head (204568). Manual height adjustment by friction gear with plastic bearings. Weight compensated by built-in roller spring, Locking screw for fixing height adjustment. Wide, extremely vibration-resistant aluminum column. Matte black anodized surface with inch/cm scales. 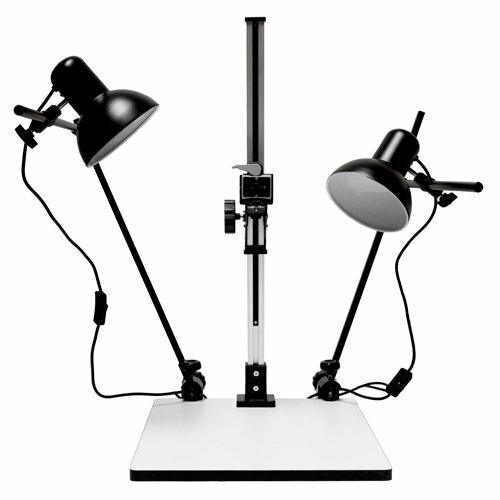 With mount and fastening mechanism for camera arms and for lower part enlarger head (204568). Manual height adjustment by rack and pinion gear. Locking screw for fixing height adjustment.